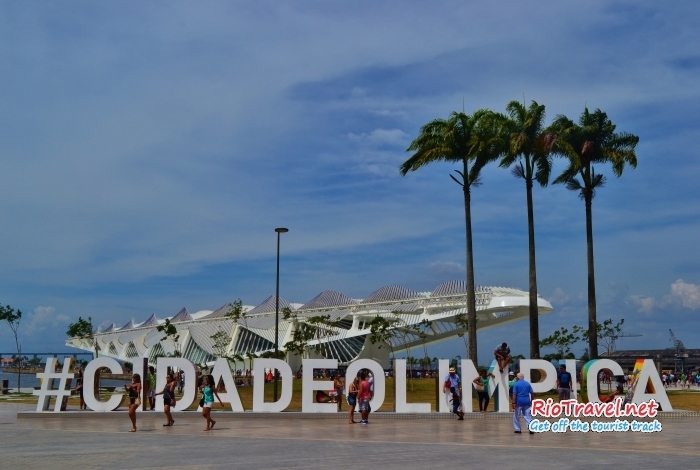 Museu do Amanha - the most impressive museum of Rio. The most profound museum experience I have had in my life. The kind of museum that EVERY person in the world should visit. It shows the impact of the human race on the planet and possible scenarios for our future. This knowledge is shocking and sad, but at the same time it's encouraging and optimistic. “Tomorrow is built, starting today, right now. The choices we make today lead to a range of possible tomorrows.” Hopefully visiting the Museum of Tomorrow will be an eye-opening and even a life-changing experience for many people. Remarkable from the outside as well as inside. The Museum of Tomorrow is dedicated to educating people about the consequences of human actions on the nature and the earth. It covers topics like overconsumption, population growth, lack of consideration of the nature, pollution etc. Brazilians as well as others NEED to be educated on these subjects. It paints a vivid picture of the beauty of the earth and life around us, but also of the problems that we will face in the future. Usually I am not a big fan of museums, but I suggest to visit this one. 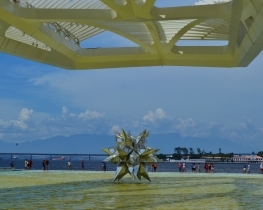 Museo do Amanha (Museum of Tomorrow) is a science museum, opened in the end of 2015. 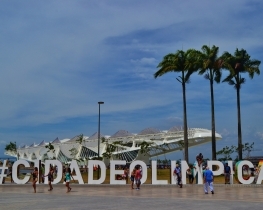 It is located in Praca Maua square, in the Centro neighborhood of Rio, being a part of the renovation project of Rio de Janeiro’s port area. 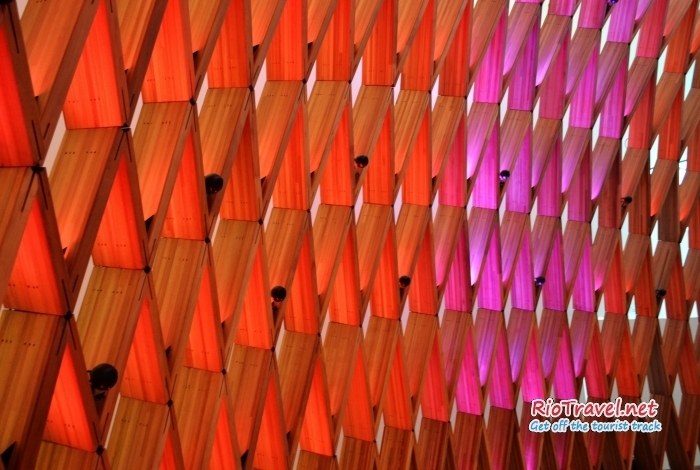 The museum was designed by Spanish architect Santiago Calatrava. Museum of Tomorrow is a combination of science and art. Museum of Tomorrow explores major trends for the next five decades: climate change, change of biodiversity, population growth and longevity, integration and differentiation of cultures, advancement of technology and expansion of knowledge. 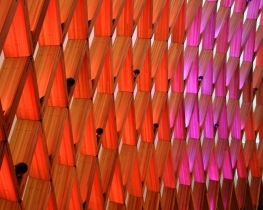 The museum uses many audiovisual installations and games to interact with its visitors. 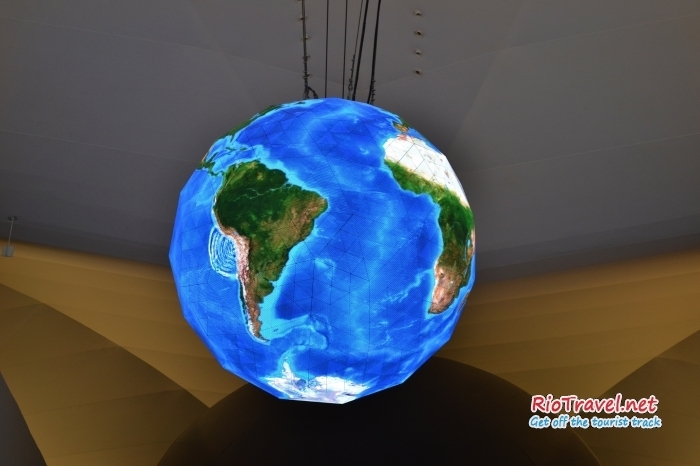 In addition to depicting environmental problems, the museum also gives you valuable information about the history of the earth, the space, the laws of physics etc – about many things we used to learn at school, but have forgotten. Now it's time to remember and start contributing for a better future. The museum has very long ticket lines, especially during the weekends and bank holidays. It is possible to buy your ticket online, to save time. You will receive a plastic card as your ticket. Register your card in special machines, that are placed all around the museum. The card will keep track what you have seen and show you information that you do not know yet. It will make your museum experience even better. 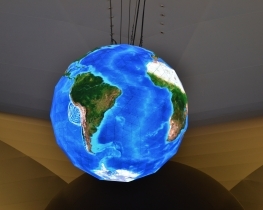 The main attraction, a sphere that features almost 360-degree video experience about how life on earth started, has usually a separate line already inside the museum (can take 45 minutes or more). You decide if you want to wait yet another line to see it, or not. 1. Take metro to Carioca station. 2. Walk straight along Av. 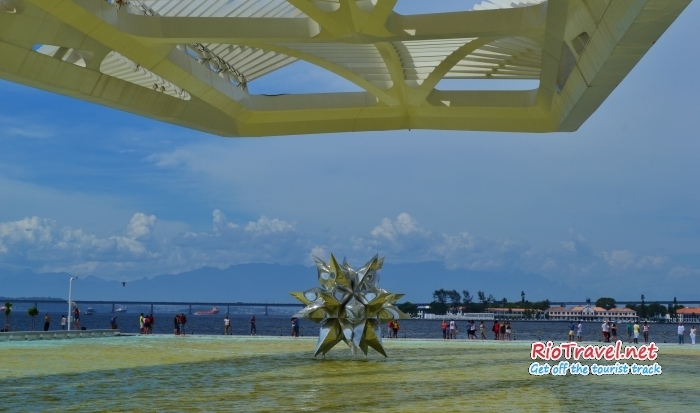 Rio Branco until you reach the museum.